Multifunctional, with 4 strokes engine, geared reverse drive. 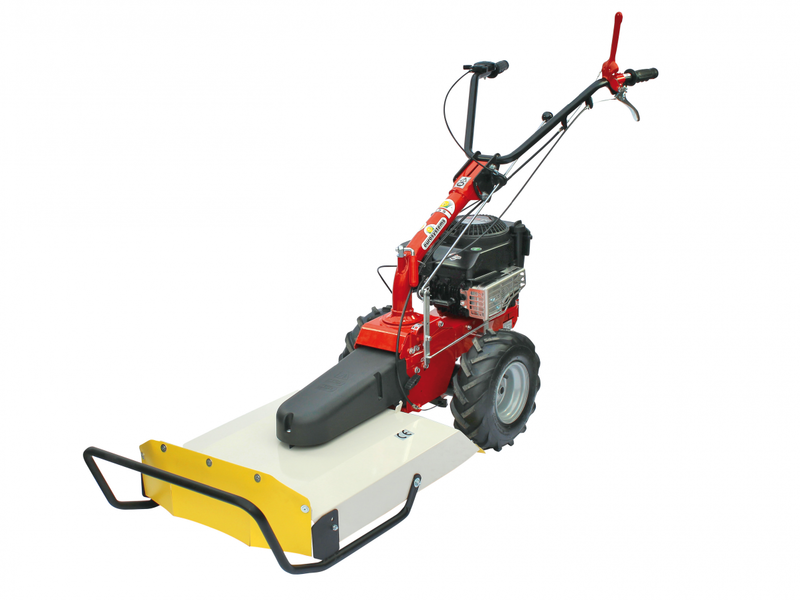 It can be converted from motor cultivator to twin-bladed mower or 50 cm multifunctional mower by simply changing the implement and turning the handlebar. A wide range of accessories can be easily applied, making this machine the most versatile on the market.